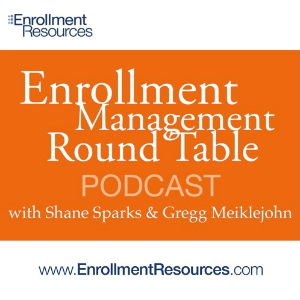 The fourth instalment of “24 Tips on How to Create a World-Class Enrollment Process” focuses on the Interview to Start Ratio. Our panelists jump into topics including how your school can optimize your interview-to-sit ratio in an ethical way. Listen for thought-starters you can use today. Part three of “24 Tips on How to Create a World-Class Enrollment Process” explores how to build a culture that obsesses about a positive first impression. Our panelists provide valuable, actionable tips that will help your school create a great first impression. In part two of our World-Class Enrollment series, our panelists dive into the details of how to generate leads by capturing interest and creating buzz. It all begins with attracting those quality students that will find their fit with your school’s program. Doing so stems from thought-starters you’ll hear more about in the podcast.